Growing up in Iowa, CityZen's Eric Ziebold was inspired by his mother's simple, seasonal cooking. 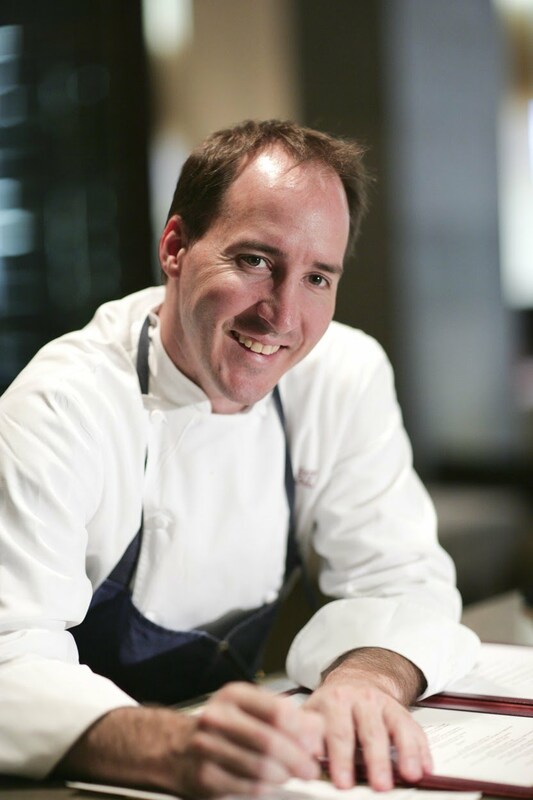 Before solidifying his reputation as one of DC's top chefs and winning the James Beard Award for Best Chef Mid Atlantic in 2008, Ziebold worked at Vidalia, then Spago in LA, followed by The French Laundry under chef Thomas Keller. Ziebold went with Keller to New York to assist in the creation of Per Se before being tapped by Mandarin Oriental to helm CityZen.